There are plenty of great courses in Kent to experience. We take a look at some of the best. 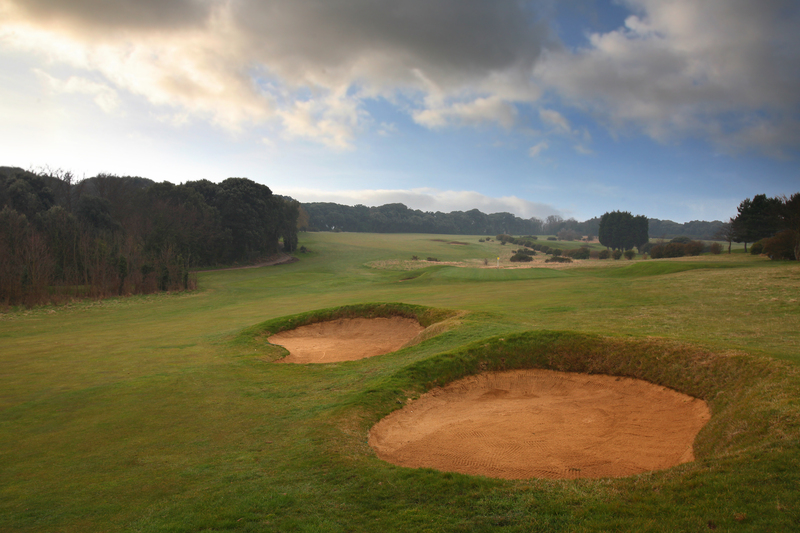 Located a stones-throw away from London, the county of Kent has plenty of golf courses with a variety of styles, designs and pedigrees for you to try. The cream of the crop are the three past Open venues, Royal St Georges, Princes and Royal Cinque Ports, but they are not the be all and end all by any stretch. Below we take a look at some of the best courses. The two par 3s down at the clifftops by the Captain Digby pub stand out heading out, the 5th playing up to a ruined folly that once had a tall central tower, and the 7th a little longer with wonderful views of Kingsgate Castle to the right. 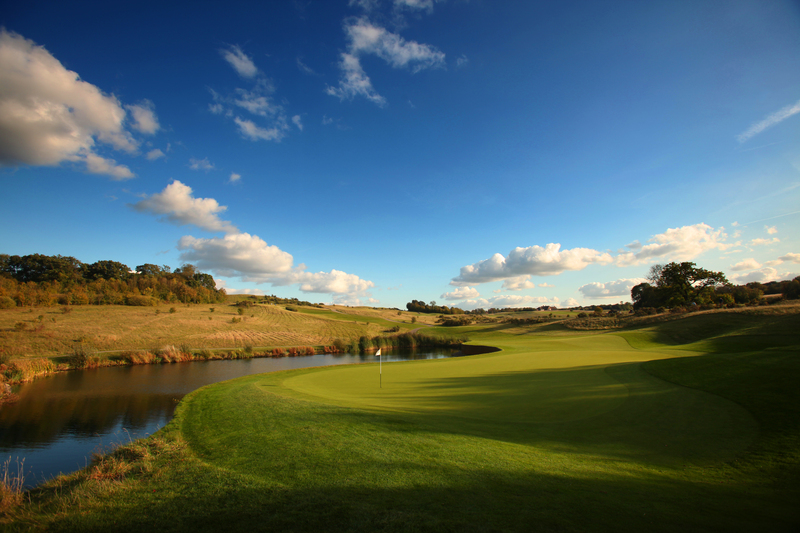 The 17th is the pick of the homeward run – a long par four that sweeps down and then up to a green with a steep slope at the front, a deep run-off to the right and a large grassy hollow to the left. The long demanding par-4 16th (a par 5 for many in all but name!) and the superb par 3 that follows it have always stood out for me, but the other 16 holes are none too shabby, with things hotting up immediately after the short par 4 opener. At 407 yards, the 2nd is a mid-length par 4 with the approach played between a dip in the dune ridge that affords you a helpful sight of the flag if you haven’t strayed too far offline off the tee – a little like the 3rd at Muirfield. While the Shore and Dunes nines are considered the Prince’s ‘course’ by many, I’ll admit to having a soft spot for the Himalayas, which perhaps has greater variety among its holes. The 7th here is as fearsome a long par 3 as you’ll encounter when the wind is up, playing to a raised green with steep run-offs either side. But if you’re looking for the hardest hole at Prince’s, look no further than the 1st on the Dunes, a long dogleg left where the fairway is hard to find, but not as hard as the upturned saucer green. The links gets going quickly with the excellent par-5 3rd, where the word ‘undulating’ takes on its fullest meaning. A punchbowl green lies semi-hidden beyond the final crest, with the trickiest pin positions towards the back. Several outgoing holes flank the sea wall, with the 6th green right up against it. I absolutely love everything St George’s has to offer, from the feeling of spaciousness around the 1st tee to the sheer individuality the holes. No two holes are remotely the same here, which can’t be said of several otherwise very fine links. The 1st on this expansive Faldo design is a grand opening hole that sweeps away and down to the right, before the course heads off into the rolling Kent countryside through and around mature trees and woodland. The famous Anaconda bunker stretches for miles along the right of the par-5 5th, and the final hurrah is a memorable island-green 17th, similar in length to the 17th at Sawgrass. It may not be long, but it’s surprising how inaccurate you can become when it really matters. The Nicklaus-designed International course boasts some of the best water holes you’ll ever play. You get a taster on the par-5 1st, where a large lake short right immediately tests the nerve. But it is the 8th where the full force of this lake comes into play, a long par 3 which is all carry over the water and which seems to play longer than the yardage. Four holes later, there’s a touch of déjà vu on the 12th, this time from a slightly more elevated tee, and the 13th is then a great risk-reward par 5 where most will choose to play around the lake though there is a more direct approach across the water for the brave or foolhardy. 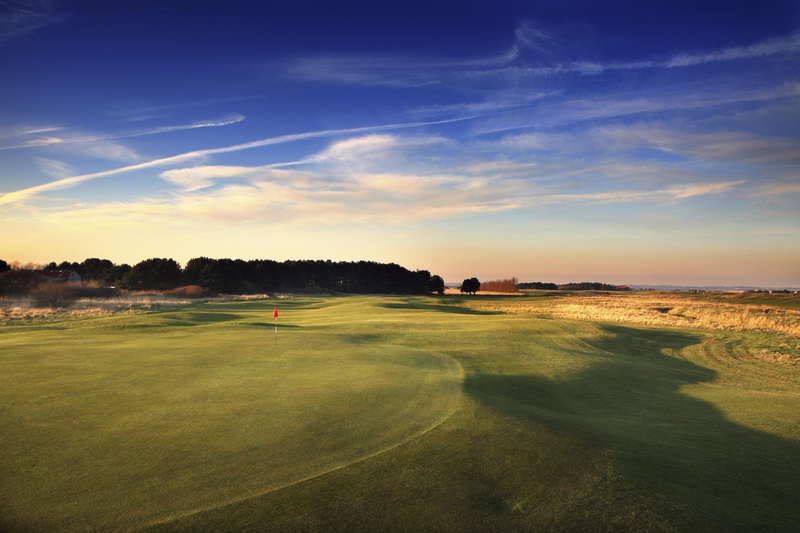 The Heritage is also a classic Nicklaus design and was the 2008 and 2009 European Open host course. With wide fairways, you could be forgiven for taking out the driver on many of the holes, however accuracy is still the key. Bunkers and inevitably water play a huge part throughout the 18. The fifth with its stone-edged lake, and the seventh with its two drop zones, gather hundreds of balls, whereas the 13th is also a great water hole. Architect J.F. Abercromby was contracted to design Knole Park in 1924 and it has pretty much remained the same throughout aside from some small changes in the 1960’s. Interestingly James Braid also surveyed the area but a committee for the Wildernesse estate selected Abercromby’s designs instead of Braid’s despite his pedigree. 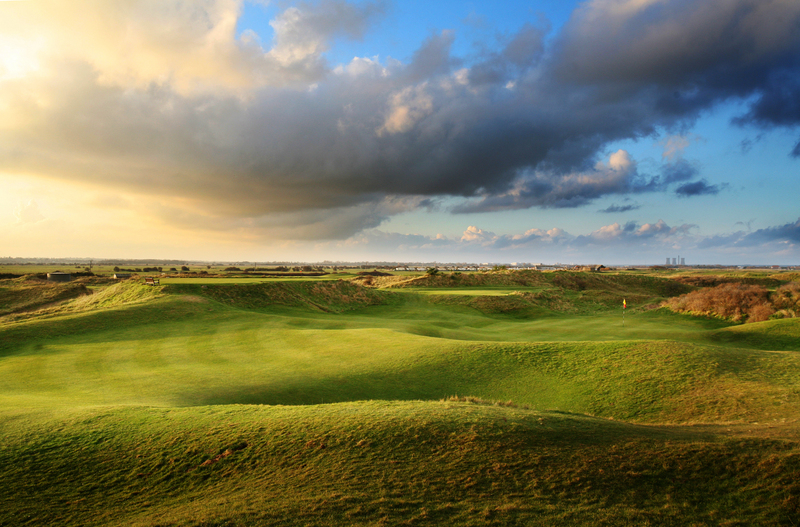 Described as an inland links, the course has some brutish holes such as the 15th, a par-5 measuring at 546 yards. Only the longest hitters will get there in two whereas mortals will have to lay up of the road and play a tough approach into the green. 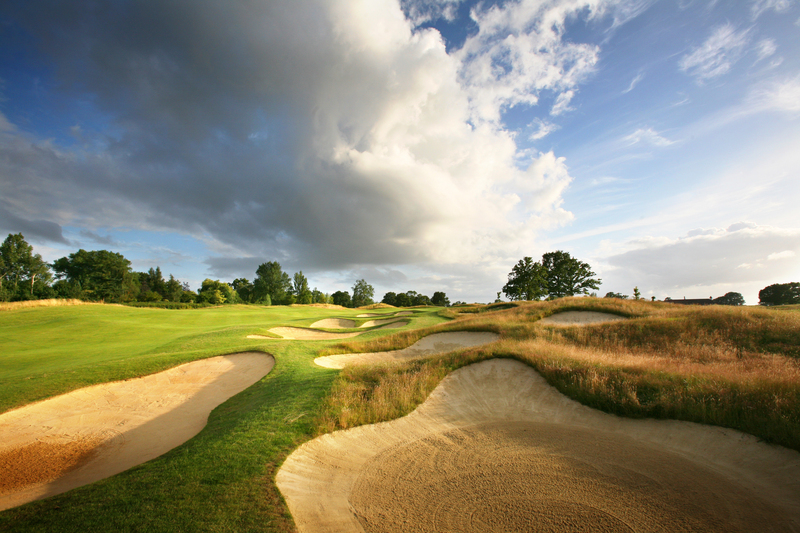 Occasionally an R&A Open qualifying venue, Wildernesse Golf Club offers a stunning inland test of your golf. 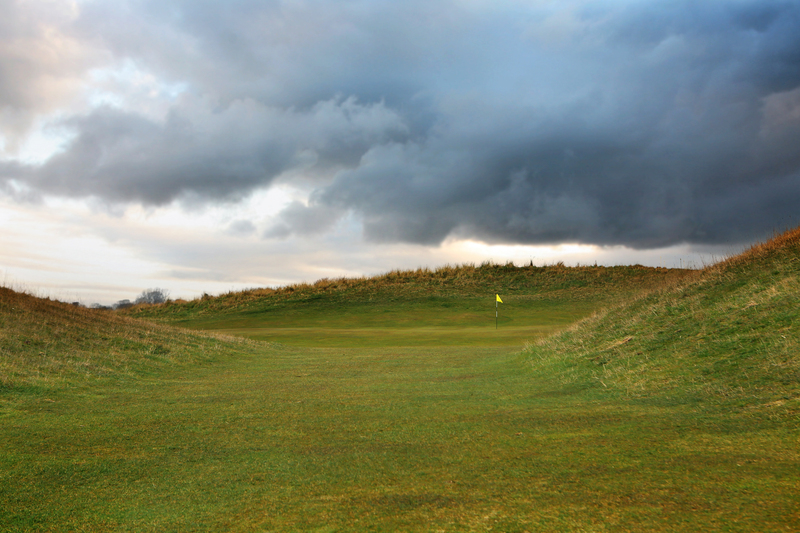 Although it is not clear who designed it, James Braid made several changes to it, for example the par-3 5th hole which was put into play in 1929. Heavily wooded, the course will punish any errant shots offline, the greens offer small targets which make it difficult to score well. Sundridge Park has 36-holes of golf to enjoy (the East and West) and was established in 1901. The more challenging of the two, the East was designed by Sir Guy Campbell and C.K. Hutchinson and has been used for Open qualifying during the mid-1990’s. It first opened in 1931 and despite getting heavily damaged during the Second World War, the course recovered. The West on the other hand was designed by Willie Park Junior and opened in 1903. 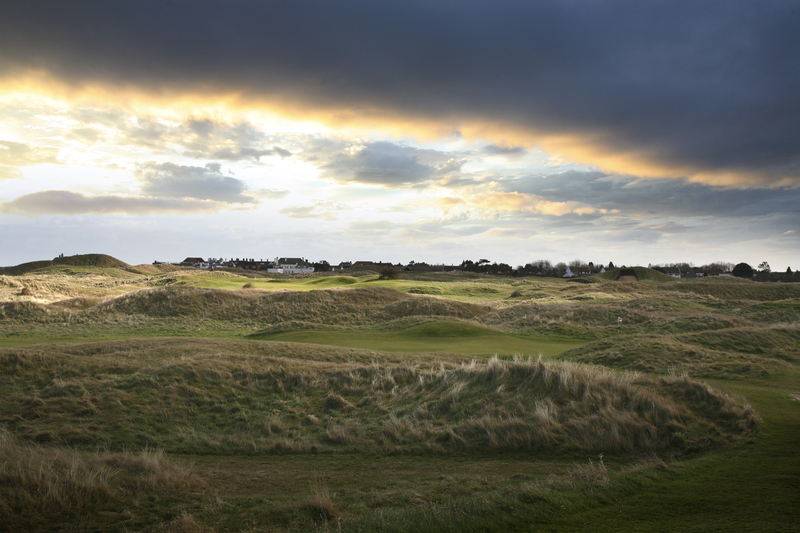 After playing a match to open the course, James Braid returned to the West course a decade later and made some considerable alterations by lengthening it and installing as many as 48 new bunkers. The current iteration of Rochester and Cobham golf course was redesigned during the mid-1990s after the routing of the Channel Tunnel rail link was set to go straight through the clubhouse and affect several of the holes. Renowned architect Donald Steel was the man responsible for the re-design. Steel had to make changes to 11 of the holes as well as creating seven completely new ones. He also created 18 new greens which officially opened in 1997. Like many other courses in the area, the Second World War played a huge part in terms of golf at Hever Castle. Originally, golf arrived at Hever during the 1920’s in the form of a nine-hole course, however the war caused this to be abandoned. Golf would not return until 1992 when Dr Peter Nicholson designed an 18-hole course. The two nine hole loops were called the Kings and Queens which have plenty of water and trees to contend with. The back-nine also has its own ‘Amen Corner’ from the 11th to the 13th with water coming into play on each of them. They are truly stunning. The 17th is of note too measuring at 644 yards!